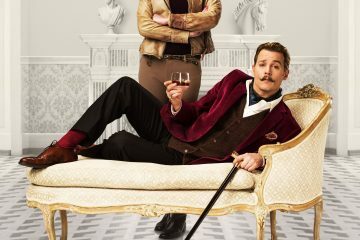 New trailer and poster for David Koepp's Mortdecai, starring Johnny Depp, Gwyneth Paltrow, and Jeff Goldblum. Out January 23rd. Thanks For Sharing fails to be funny no matter how hard it tries and it never feels like it addresses the subject matter with nearly enough seriousness. Two funny new clips from Stuart Blumberg's Thanks for Sharing, starring Mark Ruffalo, Josh Gad, and Alecia Moore. Second trailer for Stuart Blumberg's Thanks for Sharing, starring Mark Ruffalo, Josh Gad, and Alecia Moore. First trailer for Stuart Blumberg's Thanks for Sharing, starring Mark Ruffalo, Josh Gad, and Alecia Moore. 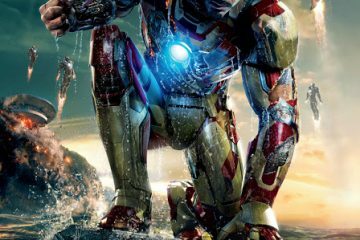 Iron Man 3 is quite simply the most fun that you will have at the cinema this year. Incredible IMAX poster for Shane Black's Iron Man 3, starring Robert Downey Jr., Gwyneth Paltrow, and Ben Kingsley. 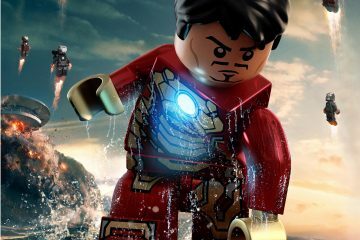 Two cool LEGO inspired posters for Shane Black's Iron Man 3, starring Robert Downey Jr., Gwyneth Paltrow, and Ben Kingsley. 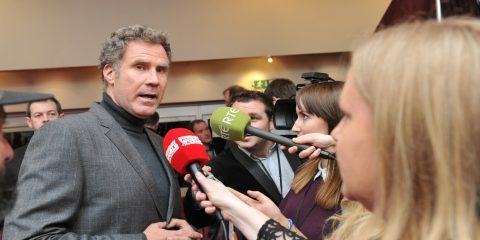 Marvel Studios and Disney Pictures want you to become Iron Man at Dundrum Town Centre, April 24th. 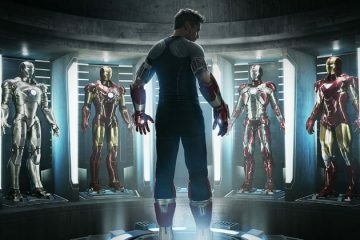 Full "Suit Up" TV spot for Iron Man 3, starring Robert Downey Jr., Gwyneth Paltrow, and Ben Kingsley.